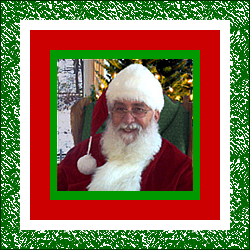 Call SantaCo this season and book Chief Santa Michael Butler for your holiday celebration. SantaCo is perfect for office, school, and home parties. Having appeared in television commercials and parades, SantaCo can entertain at your special events and promotions (year-round). 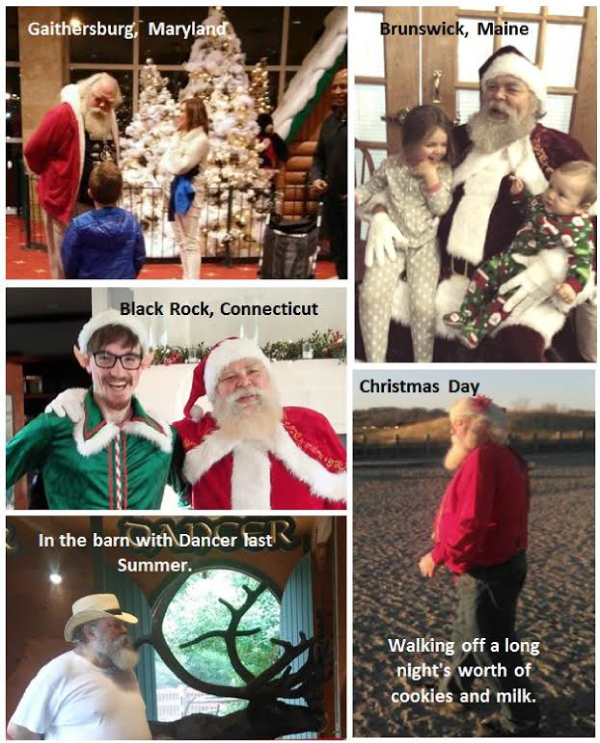 Hire a Real Bearded Santa this year for your New Hampshire, Maine, or Massachusettes Christmas!